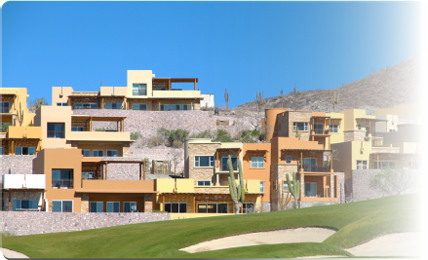 Las Colinas Hill side townhomes have expansive views of the Sea of Cortez. 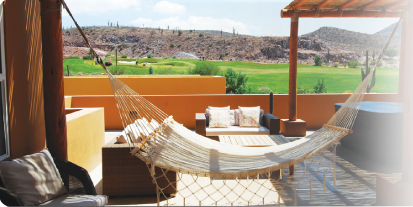 This upscale lifestyle compliments the natural environment of the hillside village, these one- and two-story real estate Mexico homes blend naturally into this carefully thought out master planned community. 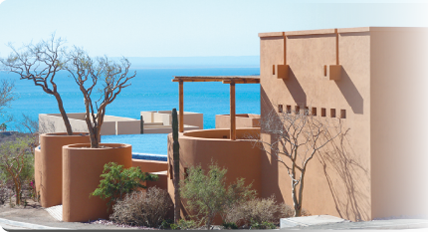 The style owes its origins to Mexico´s land, but the quality of construction, materials, features, and amenities are the best the world has to offer. 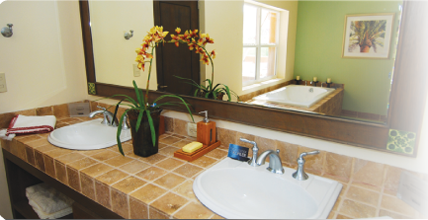 At Las Colinas you will find warm-colored stone and stucco to create a rustic, yet contemporary feel to these state of the art homes with modern fine finishes.